WHAT MAKES CAT FILTERS BETTER? 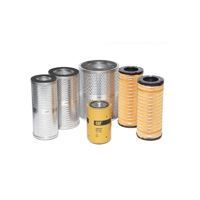 No matter when or where Cat filters are purchased they have the same consistent high quality. 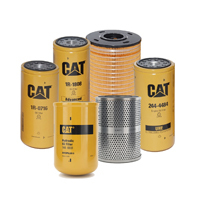 Because Cat filters are made better, they provide consistent performance to protect your engine, drive train, and hydraulic systems. 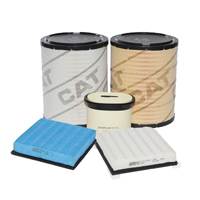 While other brands may fit, Cat filters offer the superior quality and protection you need to maximize your engine and other component system's life. When you see inside a Cat filter, the difference is clear. 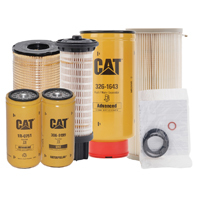 The advanced design features found in Cat filters combine to deliver maximum filtration efficiency and the protection you need to get the most out of your machine.